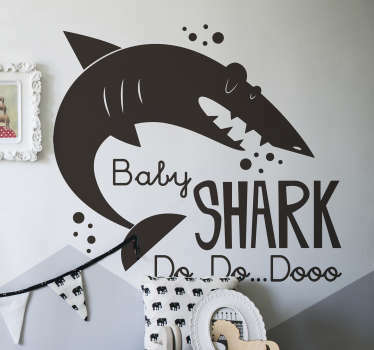 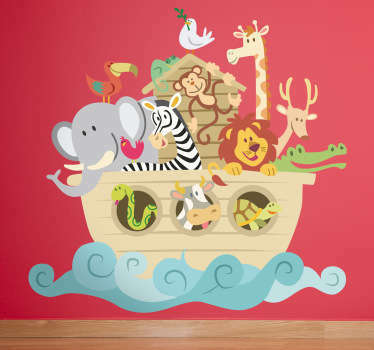 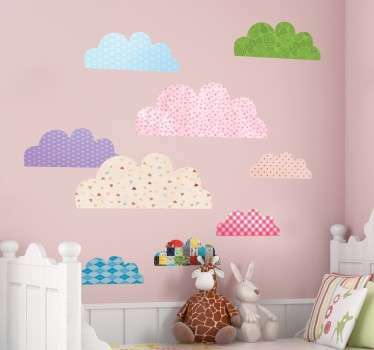 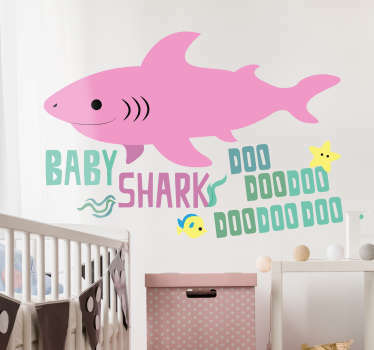 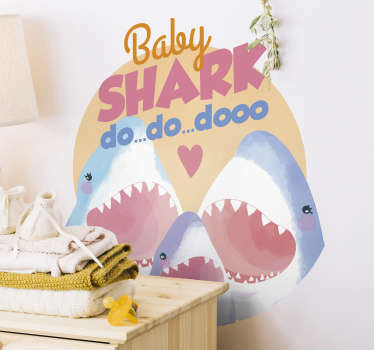 A brilliant collection of children´s wall stickers, perfecting for adding a bit of fun to any bedroom! 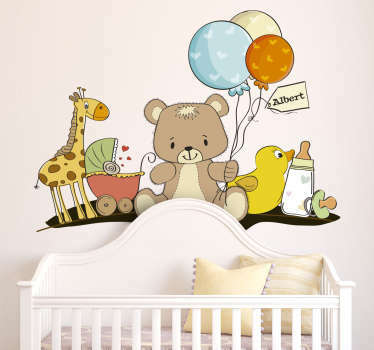 Decorating the bedroom of a child is one of the most important tasks for a parent or guardian - A child who feels comfortable and at peace in his bedroom is invariably a happy child, and that is why we at Tenstickers have worked tirelessly to put together a collection over over 2000 unique and original designs, all of which we feel could be perfect kids wall stickers for the bedroom of each and every child! 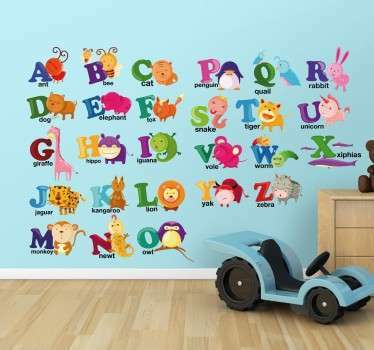 Now, we know that every child is different and has different interests, which is why we are just so proud of the supreme variety offered by our catalogue. 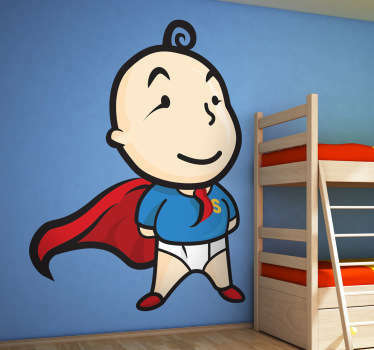 No matter whether your child is interested in fairies or farm animals, sports or superheroes, musicians or motorbikes - We have something for him! 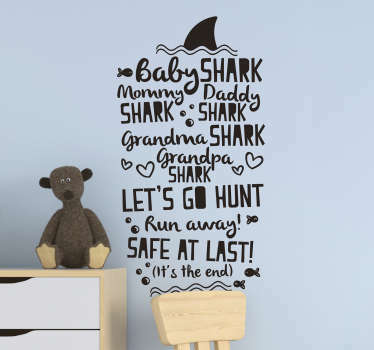 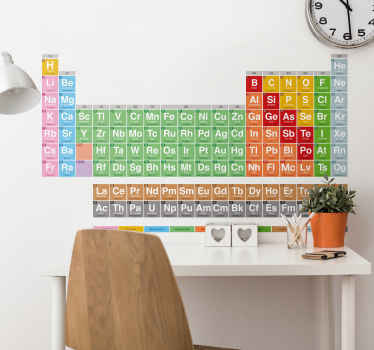 And, parents, we also have a number of soothing stickers for kids bedrooms, proven to aid your child´s sleep; we all know how important sleep is for a child´s growth: Surely the opportunity to add a gorgeous piece of children´s bedroom decor that also might help this is one that you can´t afford to miss! 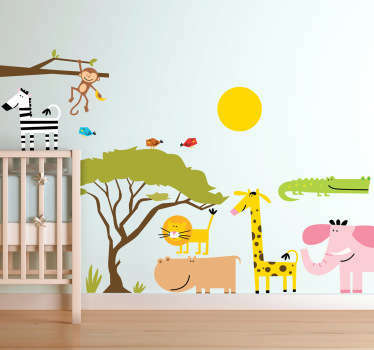 Oh, and did we forget - We have a complete and comprehensive customisation service, so if you do not find the right children´s sticker for you and have something particular in mind, don´t fret! 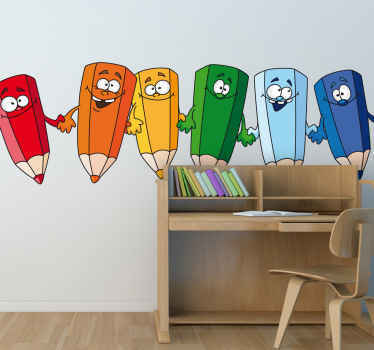 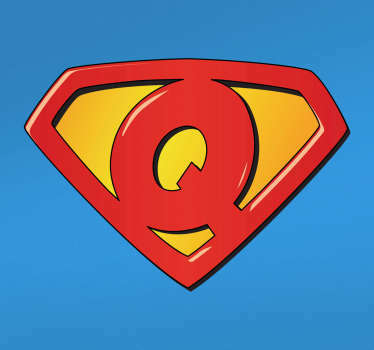 We are always open to new ideas and would love to transform any design into a sticker. 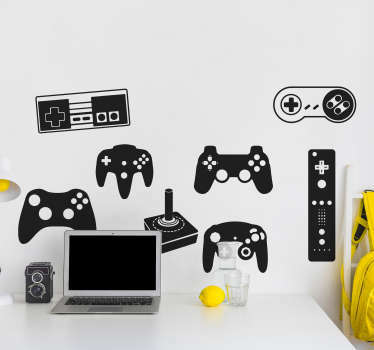 Simply send your request to info.au@tenstickers.com and we will work on sending you a quote! 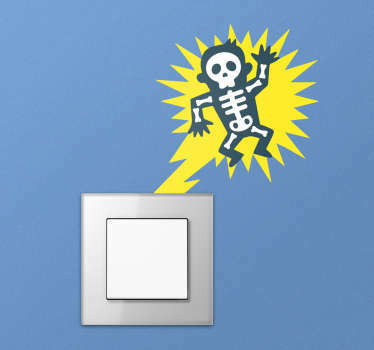 OK, but what about if I want to customise one of your stickers in the catalogue, I hear you ask? 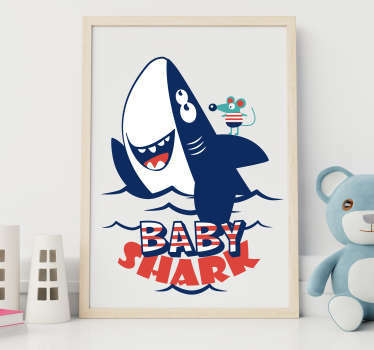 Again, that´s no problem! 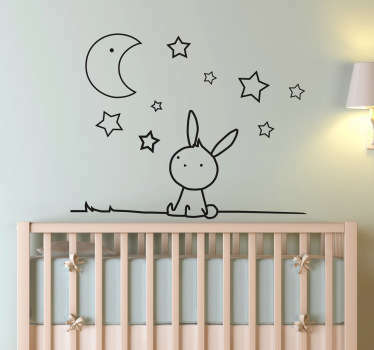 Many of our stickers are listed as customisable and can be done on the website; any other changes can be requested via email and we will do whatever it takes to create the right kids bedroom decal for you! 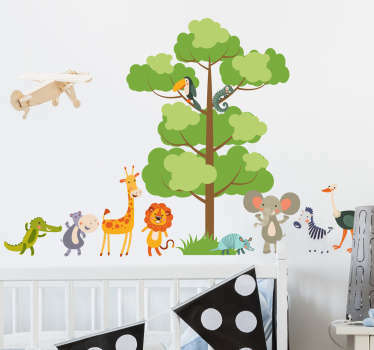 If all of this hasn´t persuaded you to have a look, what about this - All of our stickers are extremely easy to apply and very long-lasting, while they leave absolutely no damage or residue upon removal, so if you decide that you do not like them; that is fine! 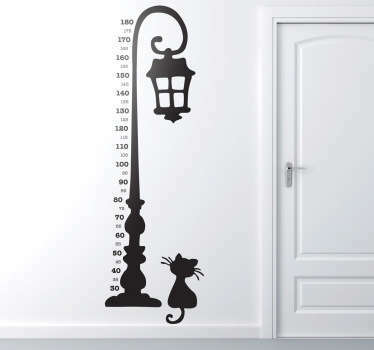 The wall will look as though the sticker was never there!